Lisa Schroeder, Author: Happy September! Lately I've been trying to update the blog every Monday. And here it is...Wednesday. Gah! It's back-to-school week around here, so that's part of the problem, although only one of my boys goes back this week. The other one is in college and his classes don't start up for a few more weeks. Although he has something else going on this week that is keeping me busy (not to mention a little stressed) as well. ANYWAY, it is very much a just-trying-to-keep-my-head-above-water week, which is always so much fun. Not. Plus, I'm still cleaning out my office. And trying to get back to work. I took the month of August off, basically, except for copy edits on the new YA coming out next year. And it was great, but it's time to get back to a routine of writing every day. Soon, hopefully. 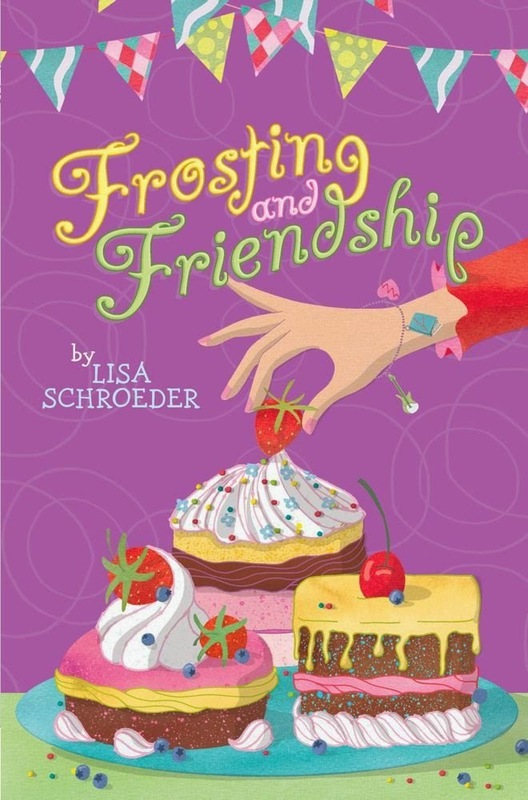 1) FROSTING AND FRIENDSHIP comes out in paperback next week! Tuesday, September 9th, to be specific. This is the third and final book in the Sweet Treats trilogy (IT'S RAINING CUPCAKES and FROSTING AND FRIENDSHIP are the other two). A lot of kids don't seem to know the third one exists. So here I am, posting the cover and shouting to the world on my blog that is regularly read by about 48 people, it exists, it exists! 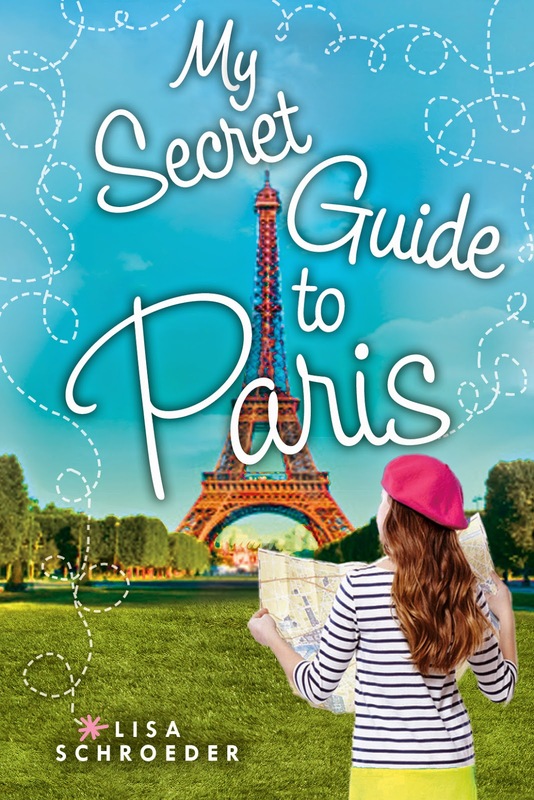 2) MY SECRET GUIDE TO PARIS is up and available for pre-order at the various on-line sites, with the cover and the description. I need to get it added to my site here! It comes out February 24, 2015. 3) Notes from teachers and librarians are always nice to get. And with that, I'll sign off for now. Until next Monday (maybe. Hopefully).